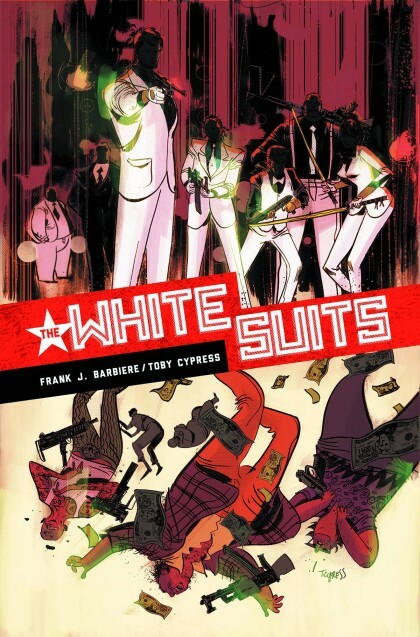 RICO’S PICK :: THE WHITE SUITS: Who are The White Suits? Sharp-dressed killers taking on the New York underworld? Is there more to them than that? From the looks of things, Frank J. Barbiere and Toby Cypress are set to deliver a great looking crime series packed with action and mystery. Check out a quick preview of series here, I’m hooked!